The Lions delivered another no-show last week falling behind 26-0 in the first half en route to a “worse than the score looked” 34-22 loss to the Bears. This week the Lions return home to face a Carolina Panthers team that suffered a drubbing at the hand of the Pittsburgh Steelers 52-21 last Thursday. Will the Panthers be angry and out for revenge Sunday at Ford Field? Erik and Joe will talk it out. Why was Sam Martin taken away by ambulance? Drama in the locker room? Jim Bob Cooter’s scheme = too predictable? How many realistic wins are left on the schedule? Could the Lions bring back Dan Orlovsky in a coaching role? 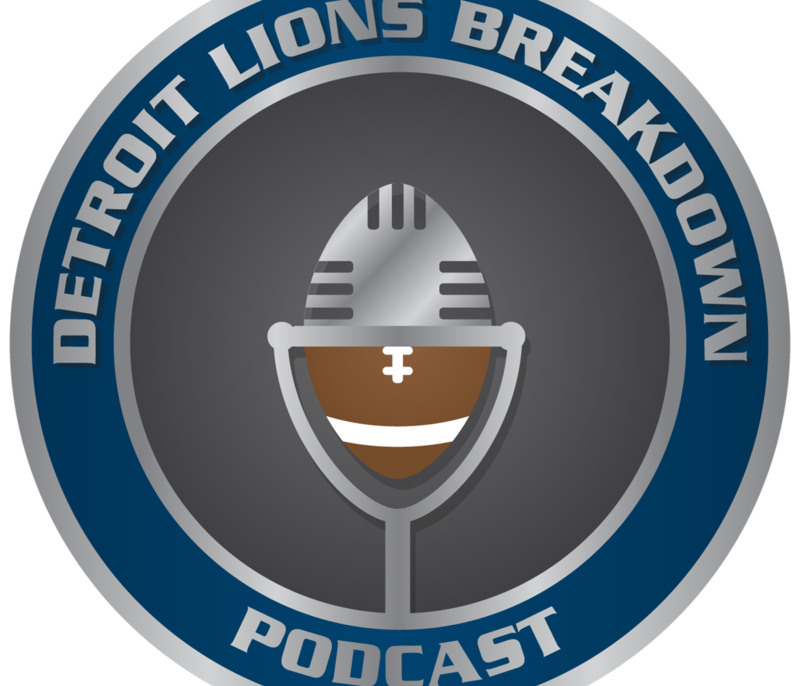 What positions could the Lions address early in the draft? Will the Lions be eligible to be on HBO’s Hard Knocks next year?